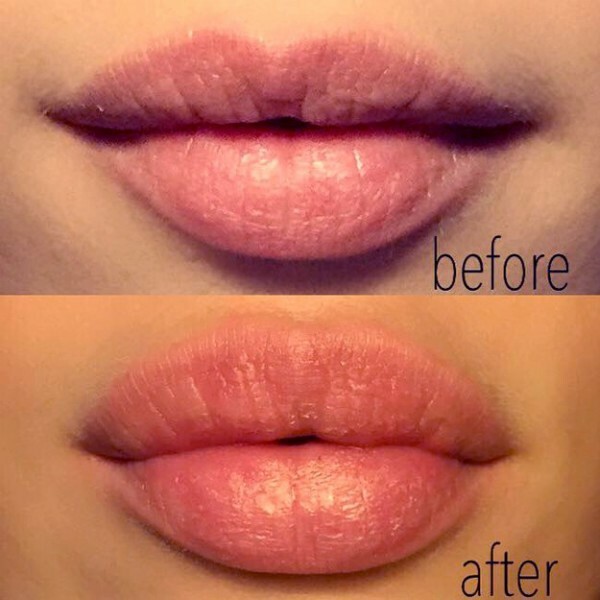 Get the perfect pout of celebrities the natural and pain-free way with Fullips! This American innovation has taken the beauty world by storm, providing full lips temporarily, free from the expense, pain and chemicals of cosmetic surgery. Plus, the compact size of this handy gadget means Fullips are discreet and can be taken anywhere for instantly kissable lips. Fullips adapt to the shape of the lips and enhance lip volume by redrawing the contours through suction. Cosmeto Nature recommends teaming this 100% genuine Fullips lip enhancer with soothing natural lipbalm or lipstick for a perfect pout every day. To use, clean and lightly exfoliate the lips with a mild soap, water and soft toothbrush. Moisten the mouth area before securing the Fullips applicator with a small suction motion for 30 seconds. 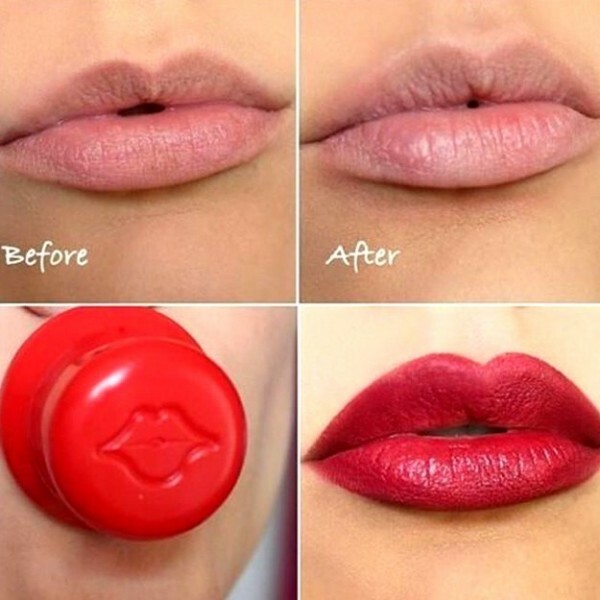 Repeat until natural and luscious full lips are achieved!